Record numbers of passengers made their way between Britain and mainland Europe in the last year via the Eurostar. The firm running the service – Getlink – revealed a 3% year-on-year jump in passenger numbers to total 10.3 million. This has a huge impact on revenue too, as all Eurostar services accounted for more than €1 billion – up 4% on the year previously. Overall passenger numbers carried via all of the services through the Channel Tunnel in 2017 totalled “more than 20 million” according to Getlink. An estimated 2.6 million vehicles also used the shuttle service, although that figure represents a marginal fall year-on-year. Groupe Eurotunnel rebranded as Getlink in the latter part of 2017 and the French company includes the Eurostar, Le Shuttle, the Channel Tunnel fixed link and freight operation Europorte. The firm’s chief executive Jacques Gounon said the latest figures reflect the strength and balance of their operating processes. In a huge boost for passengers, Eurostar is due to launch new services to Amsterdam in the spring, alongside links to Cologne, Frankfurt and Geneva. More than three million people currently fly between London and Amsterdam every year, yet the new direct route via rail could take less than four hours. While the finer details such as fares and journey times are yet to be revealed, it is reported that two trains per day will make the journey in both directions with stopping points in Brussels and Rotterdam. Currently the rail journey between the two cities takes between four-and-a-half to five hours, with a change at Brussels. Flying takes around an hour, but the airports in both cities are not found in the city centres, meaning further travel is needed. 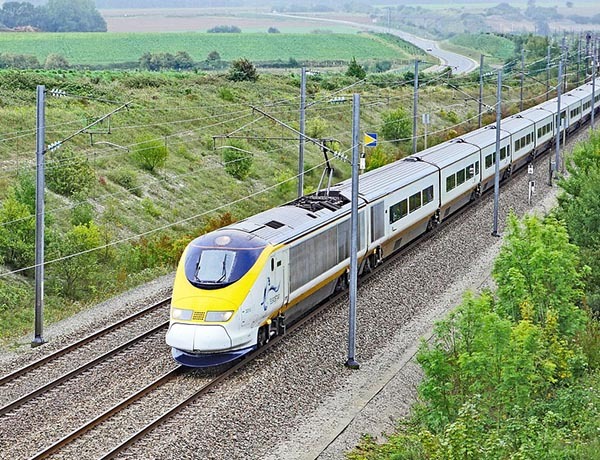 Eurostar has suggested that e320 Siemens Velaro trains will be used on the route and there is potential for it to be extended to Utrecht if demand requires. 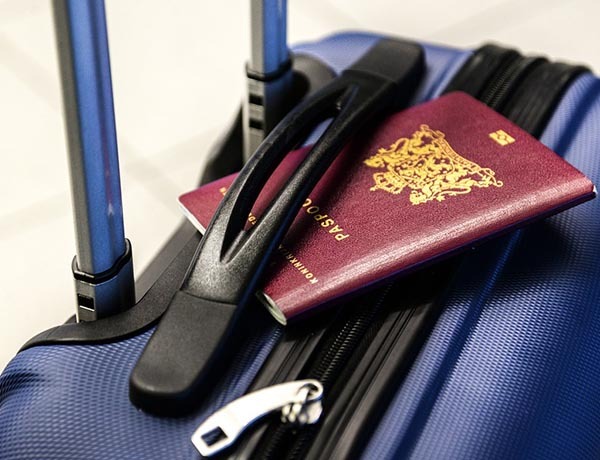 If you’re thinking of travelling to Europe to the coming year, be sure to organise your European travel insurance in advance. What do you need to pack for the ideal holiday?